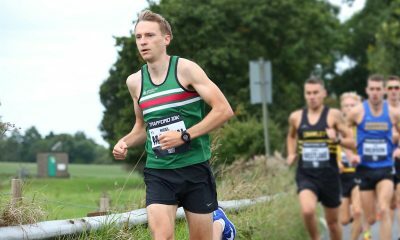 Ireland’s Paul Byrne is the fourth athlete in this series that asks top runners what they’ve learnt from bad race experiences and how they deal with it. The 400m hurdler has been making great strides in recent years, representing Ireland at the European Athletics Championships in 2016 followed by the World University Games last year. In July 2017 he went to third on the Irish all-time rankings with a 50.03 PB at the Brussels Grand Prix, agonisingly close to a sub-50s clocking, but impetus enough to keep him motivated for an even more successful 2018 season. It was at the European championships in Amsterdam where the St Abbans athlete suffered his most disappointing race to date, however, with a strong winter’s training and the fastest ever 400mH season opener of his athletics career behind him making the experience all the harder to bear. Here the 27-year-old Hayley Harrison-coached hurdler reveals exactly what happened, how he dealt with it during and after the race, and what he’s learned from it. 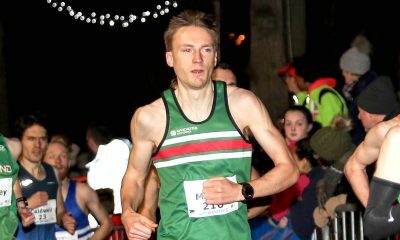 The Killeshin-born athlete had started the 2016 season with a bang, producing his fastest ever opener and running PB after PB following a month’s training in Stellenbosch, South Africa the preceding winter. His glittering form and fast-improving times meant he had qualified for his first senior international, the European championships – life could not have been better. The 2017 World University Championships semi-finalist paints a vivid picture of the emotions involved in competing on a senior world stage for the first time: “Lining up on the start line for the heats of the Euros was a nerve-racking experience, my heart was pounding out of my chest and the butterflies were in my stomach. 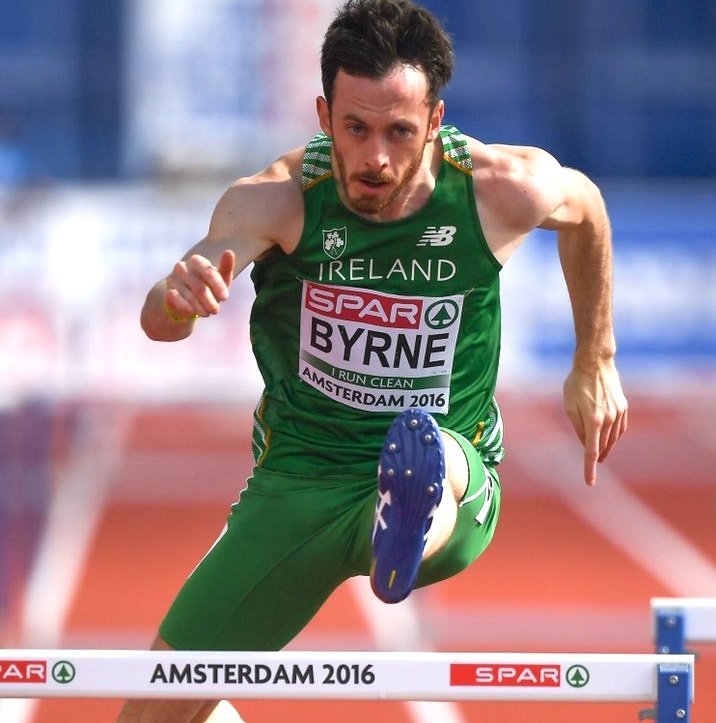 While that is exactly what Byrne did, it all started to go wrong around the 7th hurdle, when he says he realised he was having to ‘reach and bound a little for the hurdles’. He explains how his race fell apart, reflecting on it seemingly in slow motion: “I could see for the first time in the race out of the corner of my eye the different coloured singlets of Ukraine, Germany, Denmark, all starting to pass me by. My race at that point was well and truly over. I had given it everything but the fitness and race sharpness wasn’t there. Dazed and emotional, Byrne not only had to deal with the fact he’d exited his first senior international in the heats, but he was also forced to speak to the media in the immediate aftermath. The full-time Regional Development Officer at Athletics Ireland doesn’t have much time to dwell on bad races, and instead chooses to look forwards instead of backwards. He applied this positive mentality to his Euros experience with great success, running one of his fastest ever times at the Morton Games just two weeks later (50.81). 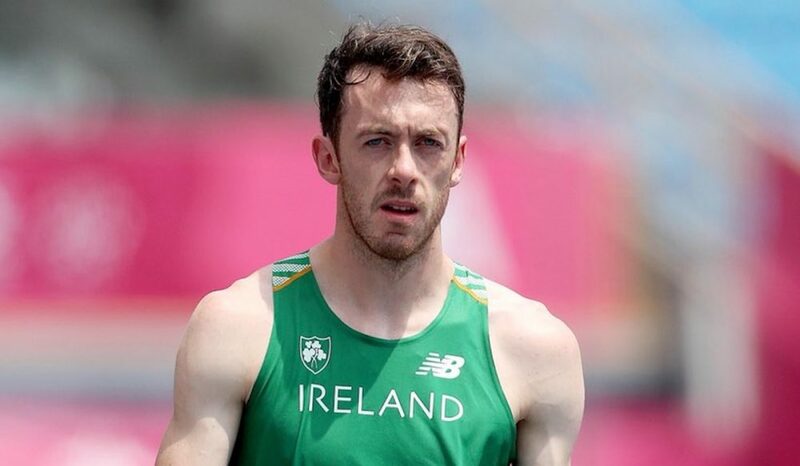 It’s clear the Irish 300mH record holder is not one to dwell on disappointments but instead chooses classic prose to express how he feels other athletes should deal with their own race disasters: “To use a quote from Samuel Beckett, ‘Ever tried. Ever failed. No matter. Try again. Fail again. Fail better,’ – that’s the advice I’d give to any athlete. Don’t be afraid of failing, use it to your benefit. This article is part of a series that asks runners what they’ve learnt from bad race experiences and their advice on how to deal with it. 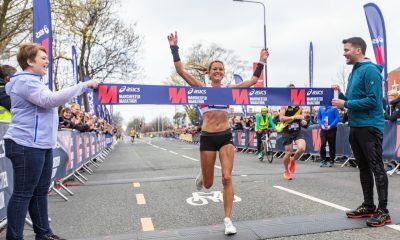 Related articles include Dewi Griffiths: How do you bounce back from a bad race?, Elle Vernon: the negative impact of outside stresses on running and Gemma Steel: the pressure from others’ expectations.